Chelsea manager, Antonio Conte has stated that several players loaned out by the club will not be recalled in the January transfer window to help boaster his side. 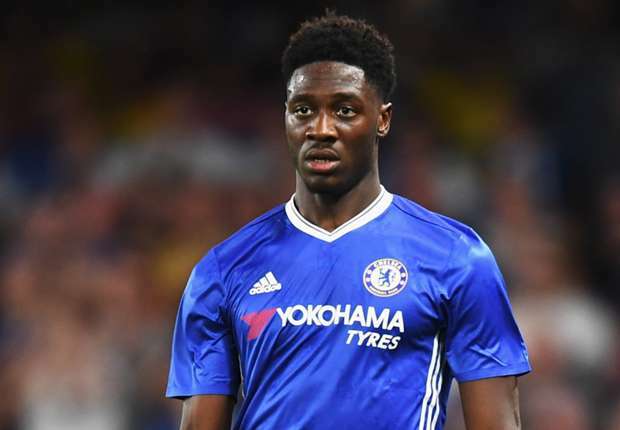 Players on loan from Chelsea include five players of Nigerian descent such as Ola Aina, Fikayo Tomori, Kenneth Omeruo, Ike Ugbo and Tammy Abraham. They have shipped out on loan in the hope that they get regular playing opportunities in smaller clubs. The players were guaranteed starters for their clubs in the first half of the season. Conte told press conference on Tuesday, “I don’t think this could be realistic. The players we send on loan are playing. Kenneth Omeruo, who plays for Kasimpasa in Turkey and Ola Aina, playing for Championship side, Hull City, are in contention to be named in Nigeria’s roster for the 2018 World Cup.